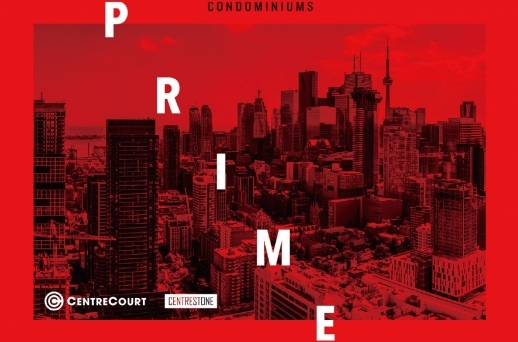 At the intersection of Dundas and Jarvis, PRIME is located in the heart of the East Core – a thriving growth district on the east side of Yonge Street that as undergone remarkable growth over the past 5 years. Nestled between the College and Dundas subway stations, the East Core's growth has been driven by an influx of recent residential development and major investments in education, finance, health science and technology. 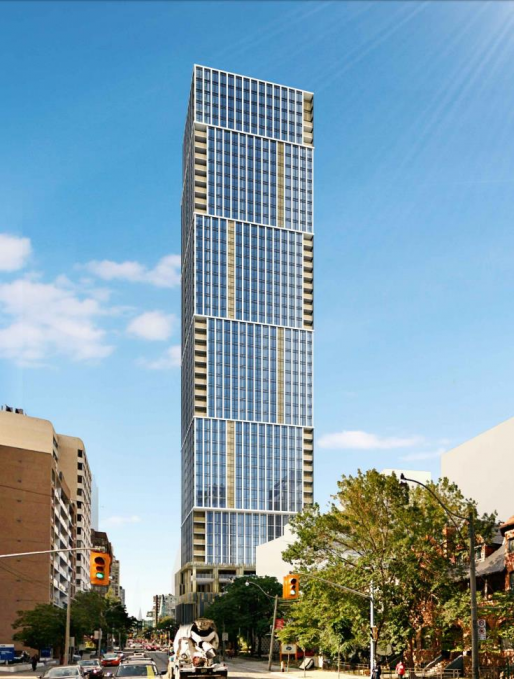 With 506 residential units in total, the unit mix is proposed to include 184 one-bedroom suites, 138 one-bedroom-plus-den, 133 two-bedroom and 51 three-bedroom suites. Three levels of underground parking will provide 47 vehicle spaces and 507 spaces for bicycle storage. The main residential lobby will be accessed off Jarvis Street and include 24-hour concierge service, a lounge and some retail access.